php,session,e-commerce,checkout , Is it a good practise store the checkout steps fields in php $_SESSION? 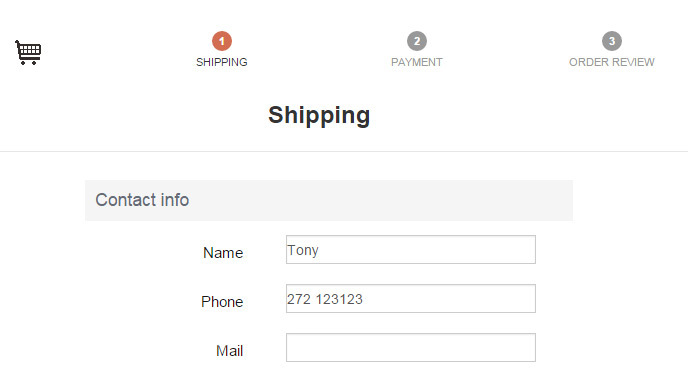 if the user navigates by the checkout steps (click on the previous button for example), the form fields don´t show the data posted previously. I want to make that any information that a user fills out doesn't get erased when they navigate by the checkout steps. what is the best way to do this? store the checkout steps fields in $_SESSION?